How to get to Copiapó? There are daily flights to Copiapó from Santiago, taking one hour. There are connections from other cities such as Iquique, Antofagasta and Calama. If you are travelling from the north, you must go south on Ruta 5. From Arica it is 1,267 km and from Antofagasta 564 km. If you are travelling from the south, you must go north on Ruta 5. From Santiago it is 807 km, from Valparaíso 756 km and from La Serena 334 km. From Santiago the journey takes 10 hours. 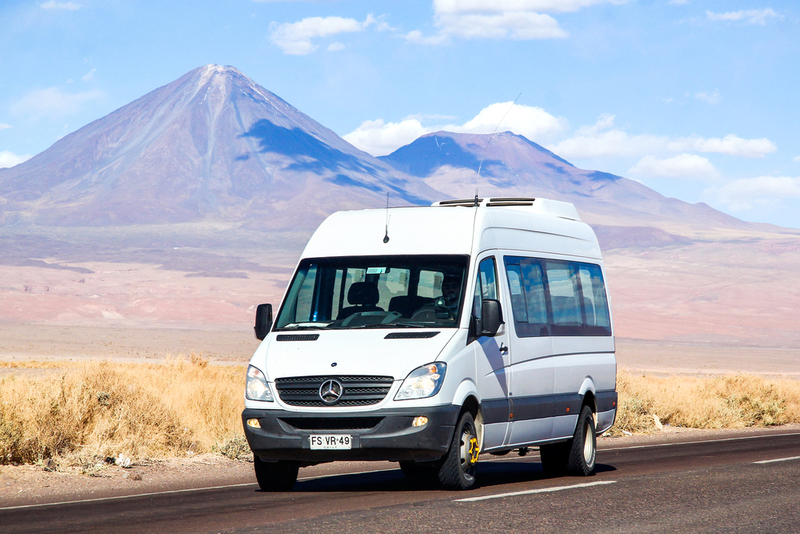 Buses depart frequently both from Santiago and from nearby cities. From Santiago the trip takes 11 hours by night or by day. Inquire at the bus station (Terminal Rodoviario).